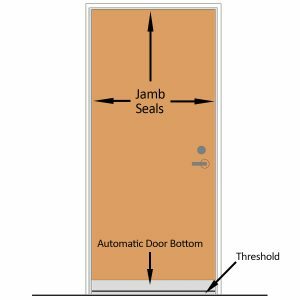 One of our acoustical sales consultants explains how to use the components of an acoustical door seal kit to soundproof your door. 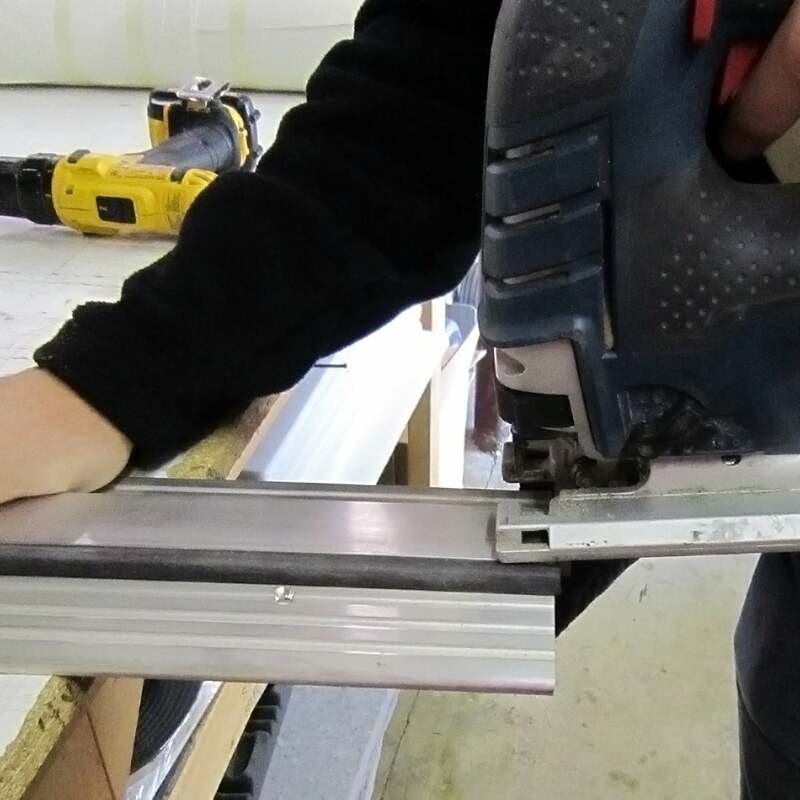 Our acoustic door threshold, commonly called a saddle, are used to help reinforce soundproof door assemblies to reduce air gaps beneath the door. 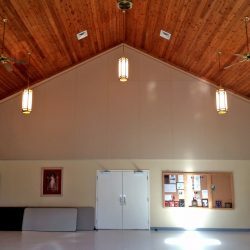 These sound rated thresholds should be combined with our automatic door bottoms for best results. 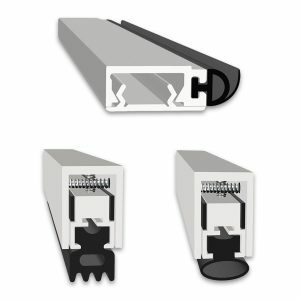 The thresholds are available in an aluminum finish. 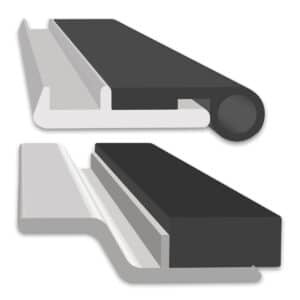 These thresholds are listed for use with wood or metal doors and are available in different styles depending on the height required. Use the door threshold #564 for doors with a gap from the bottom of the door to the floor measuring ½” or less. 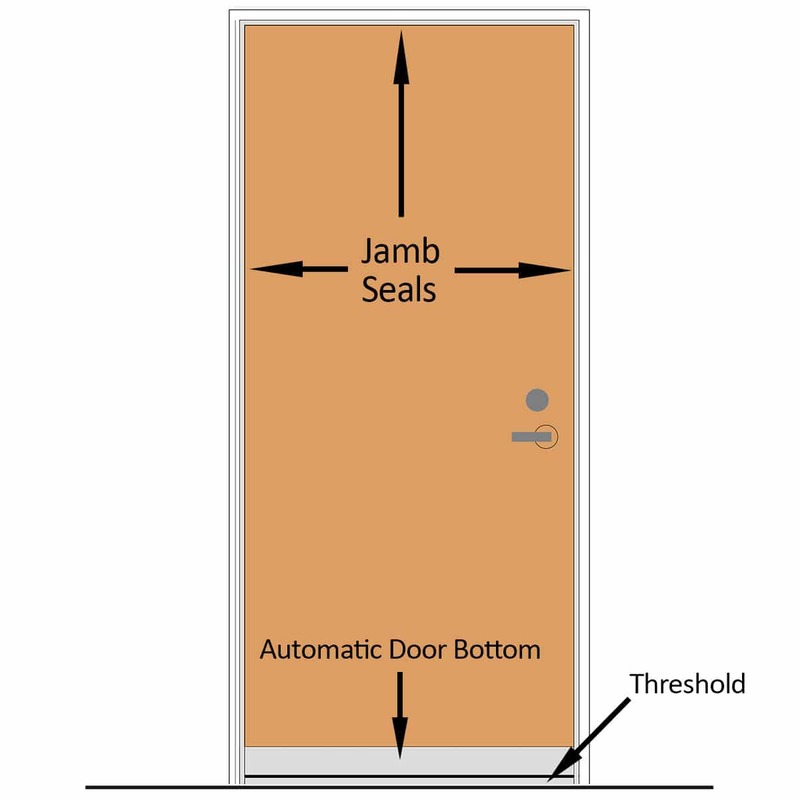 For doors with a gap of ½” up to ⅞” you would use the higher door threshold, model #565. 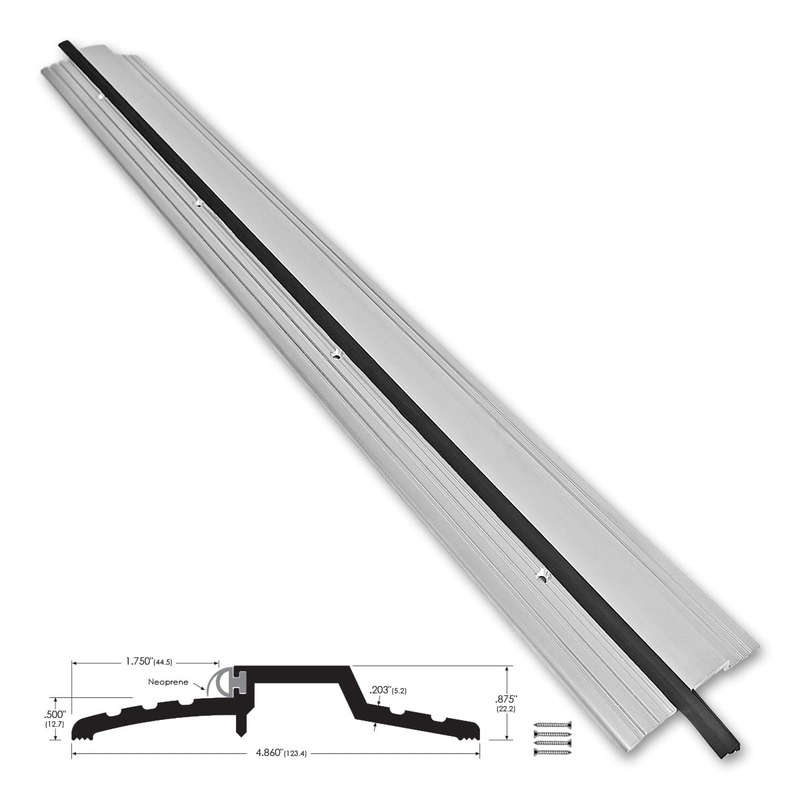 For ADA compliance, we offer model #164 with a flat surface and low height of 0.5”. 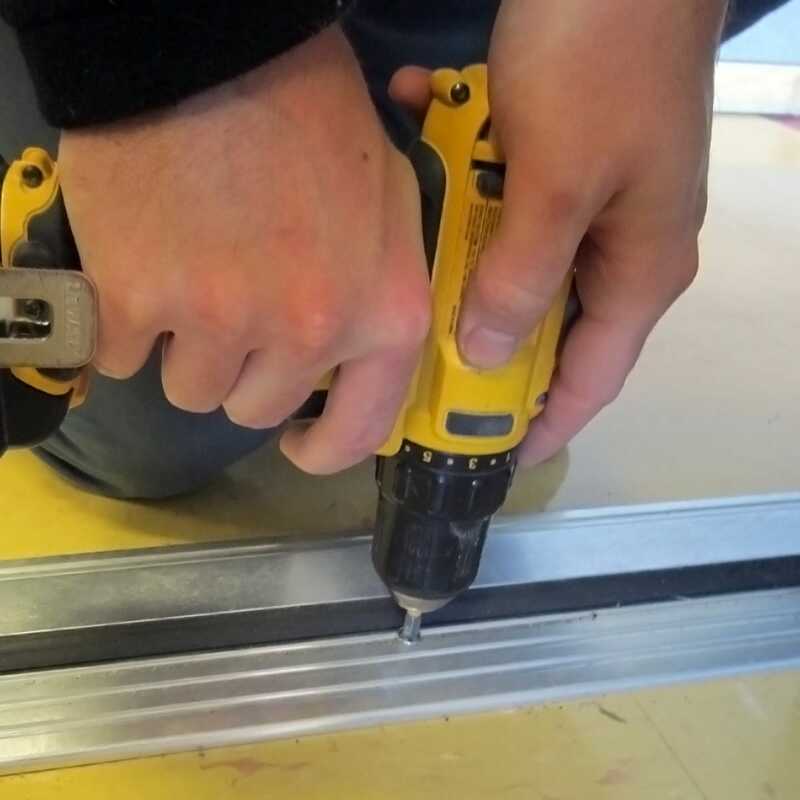 These door thresholds are often used in conjunction with automatic door bottoms and acoustic door seals to create a complete soundproof door assembly or as an Acoustic Door Seal Kit. 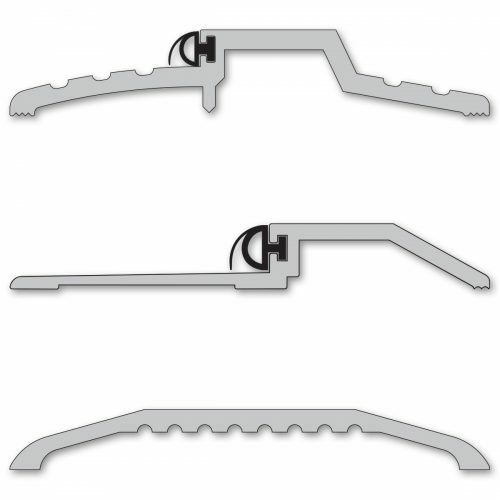 These products have a tolerance of +/- 1/8″ and need to be cut to fit the door opening when installed. 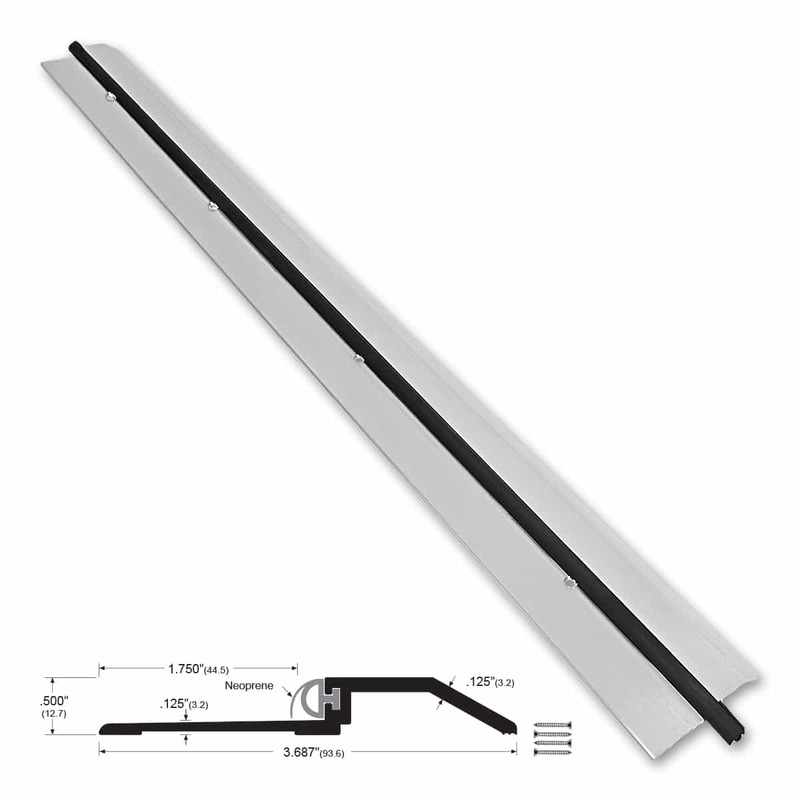 Installer to measure and cut threshold to size as required to fit door opening. Notch as necessary to suit door frame. Caulk underneath and around edges for sound and moisture control. 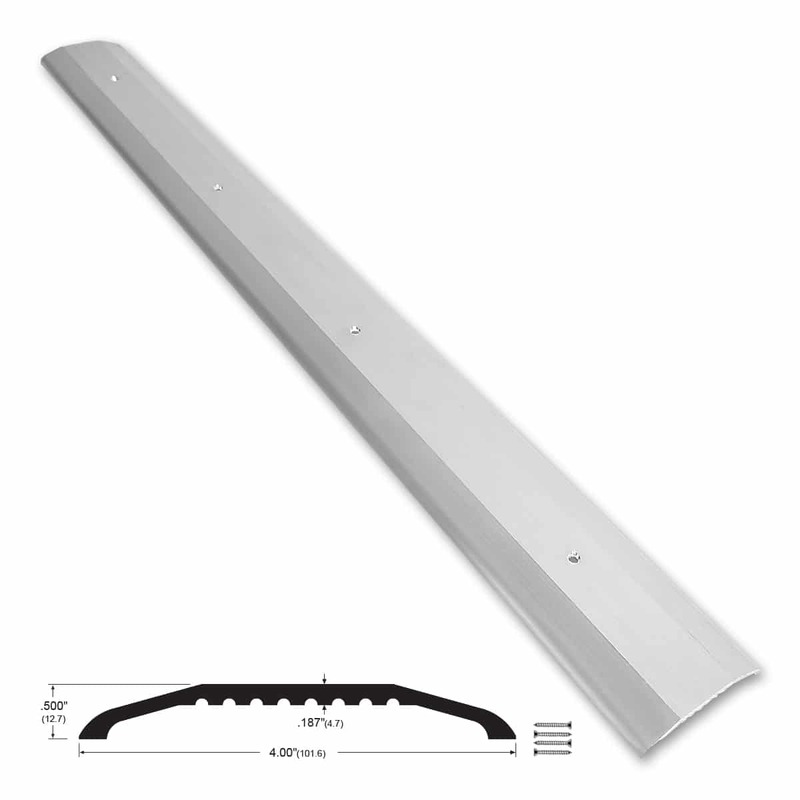 Attach threshold to floor surface with screws provided. 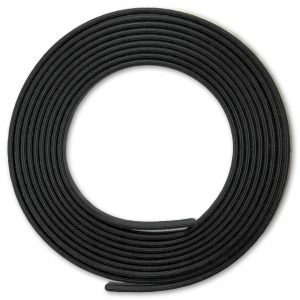 Outstanding product that works great because of the low profile. Especially with the automatic door bottom seals. 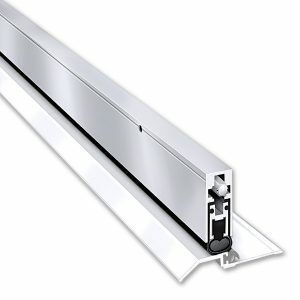 used with automatic door bottom, this is the way to go. Not too high, easy to roll cart or wheelchair across.